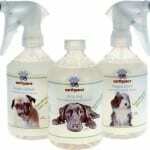 New Product: Toxic free cleaners, your pets will thank you. 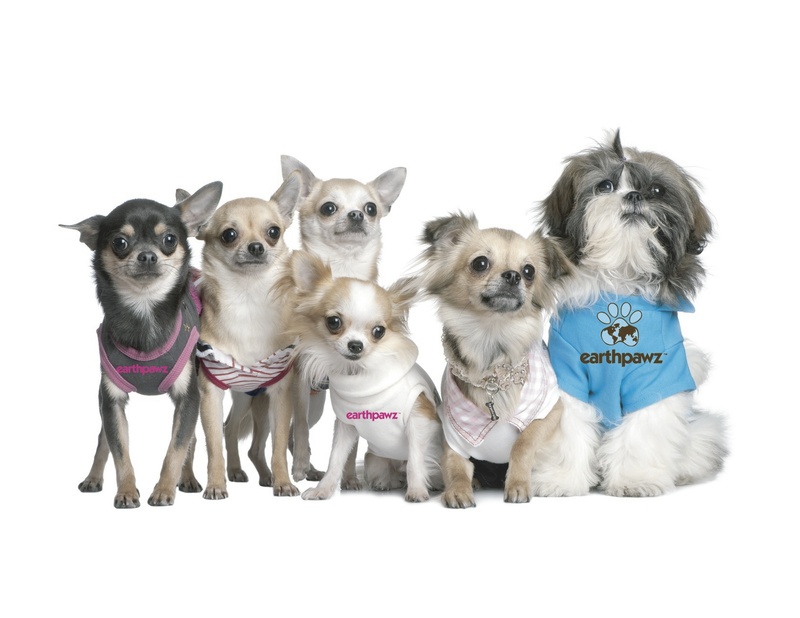 Earthpawz™ products launches new pet friendly, toxic free cleaners designed to reduce risk of illness and negative reactions to pets while still being tough on mud, slobber and grime. 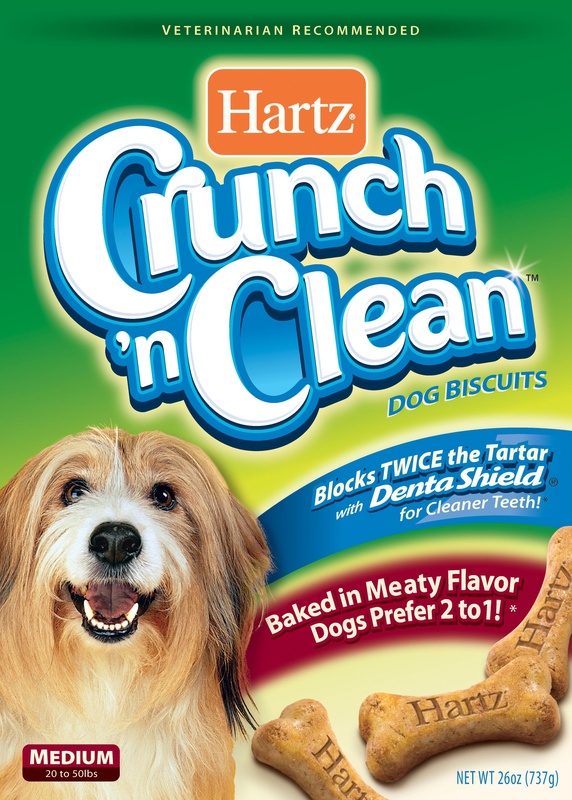 Products are specifically formulated to clean doggie slobber, dirt and grime. The products are formulated with plant-derived ingredients, and are non-toxic and biodegradable. The products are designed to not harm pets if they licked the window right after cleaning, or licked their paws after walking across a freshly cleaned floor. Doggie Grime – Wall & Baseboard Cleaner. Earthpawz™ toxic free cleaning products are conveniently available at local pet specialty retailers across Canada. 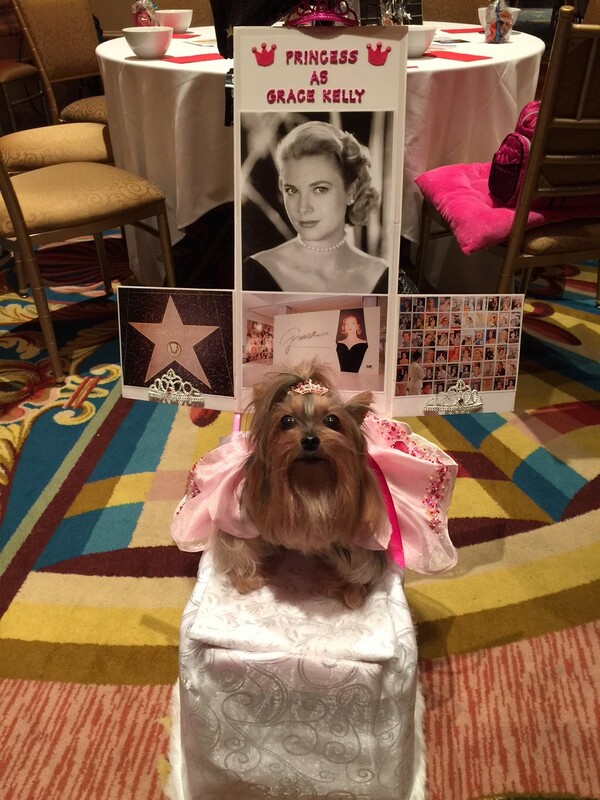 For more information, please contact Taren de St. Croix at info@earthpawz.com or visit: http:// www.earthpawz.com. NextPeople and cats and ferrets, oh my!